It’s time to turn it all around. May I take you by the hand and walk you through a simple process that will change your money situation – once and for all? Get ready for your big money turnaround. It all comes down to three “trouble areas” that are sabotaging your ability to get the money you want. If you know what they are - and if you know what to do about them, you can start bringing more money into your life until you're as wealthy as you want to be. 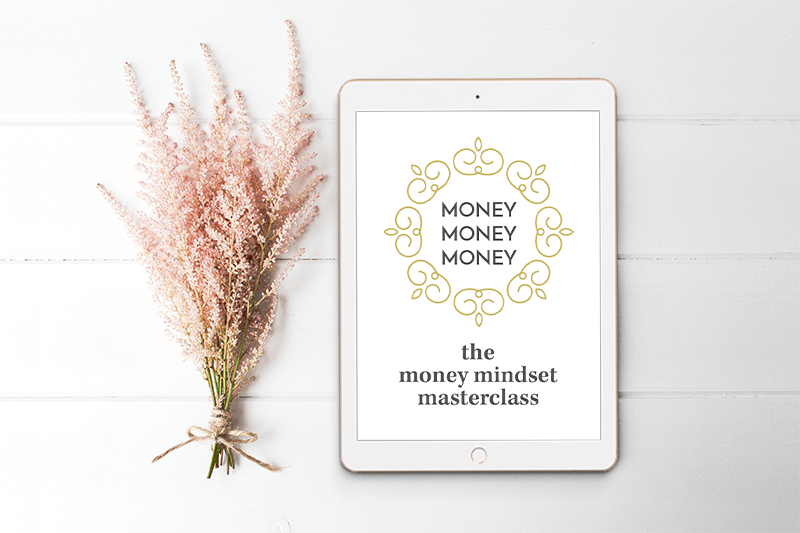 I have a short, simple and fun little masterclass called Money, Money, Money that’s going to show you exactly how to make your money goals happen. Earning, attracting, and receiving money is not nearly as hard as you think. Thousands of people turn their money situation around every year and get their “big breakthroughs” that take them from struggling to thriving. It doesn’t happen because of luck. It doesn’t happen because of a magical windfall. And it doesn’t happen because they "knuckle down and work their brains out." How do people get their big "money breakthrough? The reason you don’t have the money you want is because of a few simple, fixable psychological blocks that actively stop you from transforming your money situation. Money isn’t the problem here. The real problem is in your relationship with money – what you’ve learned about money in the past, what you think you should do with your money in the present, and the patterns you run that sabotage the “money future” that you want to have. It really is “all in your head”. In Money, Money, Money, we’re going to take a look at three areas of your life to find out where those money blocks are and fix them, once and for all. When you download this class today, you will learn exactly what you need to do to begin creating a much wealthier future – no matter where you’re starting from, and no matter what you’re earning now. How much easier would life and business be if you knew what wealthy people know? In Money, Money, Money, you will find out everything you need to know about your money past, present and future to make that turnaround happen for you. When you let go of your past money beliefs – like they have, money isn’t scary or powerful anymore. Like they did, you can let go of old beliefs and “be friends” with plenty of money coming into your life. When you shift your present money patterns, you start getting all the things you thought you couldn’t have – just like they did. When you make a specific plan for what your money future will look like, you start bringing in money faster than you ever have before – and you’ll experience the same amazing money turnarounds that they did. There are people who have the kind of money and lifestyle you want to have. The reason they have that money – and that lifestyle – is because they took care of their money blocks in those three key areas: past, present and future. How to start making your upgrades happen "all by themselves"
When you download Money, Money, Money, you’ll also receive a bonus set of six “Money Meditations” that you can listen to over and over – anytime you want to tap into the power of imagining and organizing what’s possible for you. Each meditation is bite-sized, instantly useful and relaxing (real relaxing, not “let’s all start chanting now” relaxing). You can listen to them wherever you are, even when you’re driving. You don’t have to close your eyes and visualize anything. I’ve heard from a lot of people that they just put these on auto-repeat through the day. You might end up doing the same. Now, are we ready to start creating your money future? Find out what your path will be to finally getting the money you want. 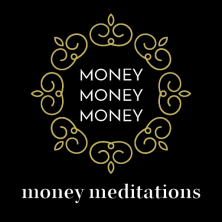 Money, Money, Money is a gentle, self-paced 3-part audio program (with written versions!) that comes with a simple set of worksheets to guide you through fixing your money blocks and mapping out your money future. You can listen to this program many times as you want, letting the lessons sink in and change your life at your own pace. 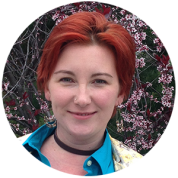 You can use it to make peace with money issues of the past, dissolve self-sabotage and finally build the money future you’ve been waiting for. You can use it to keep yourself motivated and get through stuck points with the six Money Meditations that come with the program. But first you have to download it. Click the button below, and you can get it right now. One click is all it takes to create a wealthier, happier you. I give you my personal guarantee that this program will be just what you’re looking for. Now, go download the program. I guarantee you’re going to love it. If Money, Money, Money isn’t the right fit for you, send me an email within 30 days of purchase, and I’ll cheerfully give you your money back. 100%. No hoops to jump through, no worksheets to fill out, no questions asked.